Discover how Dynamics 365 for Finance & Operations can benefit your manufacturing business by working like your staff does – mobile and on the go. Dynamics manufacturing modules (listed below) are perfect for most manufacturers scenarios. Clients First decades of experience with the make to order, engineer to order, (ETO/MTO), and maintenance, repair and overhaul (MRO) industries, provide our Dynamics 365 for Finance & Operations customers with a strong knowledge base for any manufacturing company. The software is an end to end business solution that handles everything from accounting to warehouse functions. The mobile job cards make your manufacturing staff more efficient and almost paperless. Job cards for mobile devices are designed for touch screens and is a great example of how Microsoft is making production reporting easier. 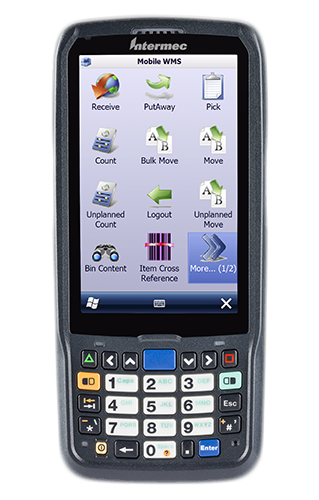 Once an employee is signed on, the new “Job card device” screen goes directly to the first assigned job and shows only what the worker needs to know to start, complete or record progress on a job. There is even a section for notes on the job. Gone are the old paper job lists and computers that didn’t last on the production floor. The device job card layout is simple, designed for touch screens, with large icons and a picture of the item being worked on, its current status and the status of its previous operation.